Start planning your The Cotswolds holiday with our brochure. We'll be happy to send you our brochure free of charge by simply providing your name and address. Our brochure features all of our properties broken down by area, allowing you to flick through and discover your perfect The Cotswolds retreat. 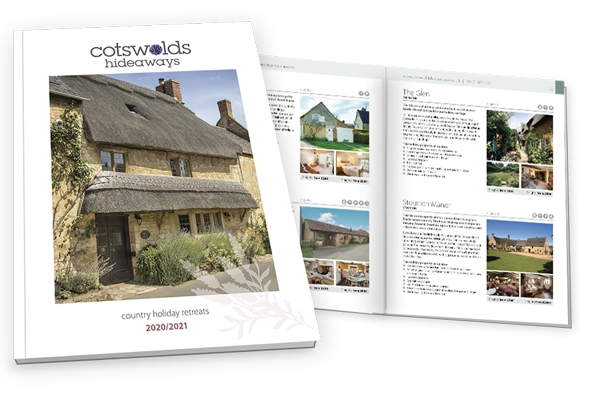 By submitting this form, you consent to receiving Cotswolds Hideaways' holiday offers by post, including Cotswolds Hideaways initial information, using the contact details as above.